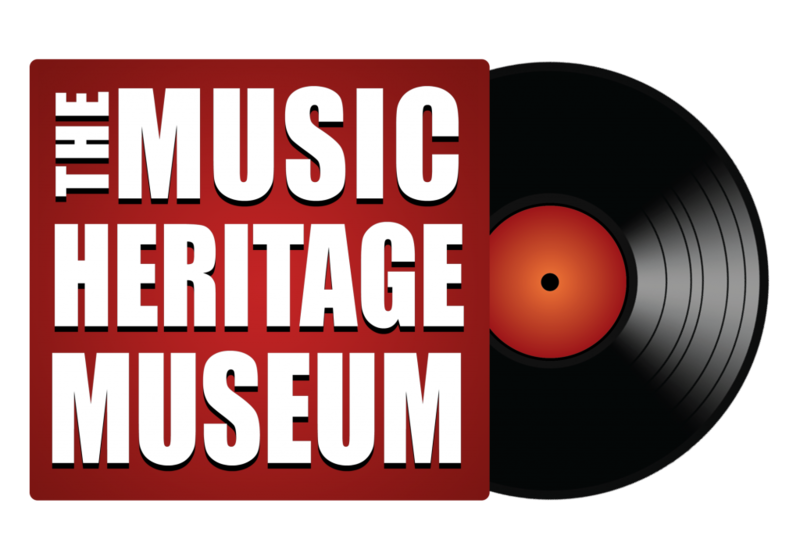 Music Heritage Museum – live the story of British music. British and Irish musicians influence the world. Please join us as we build the charity that honours their legacies in a comprehensive music museum for the British Isles, The Music Heritage Museum.